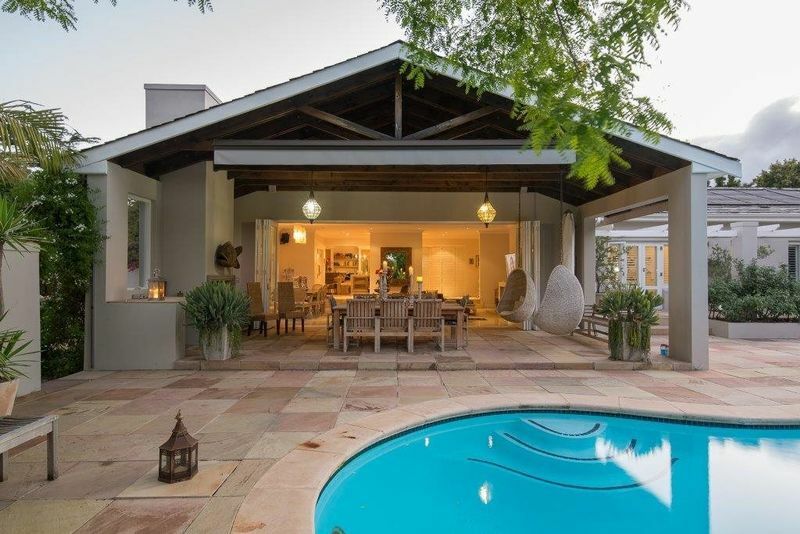 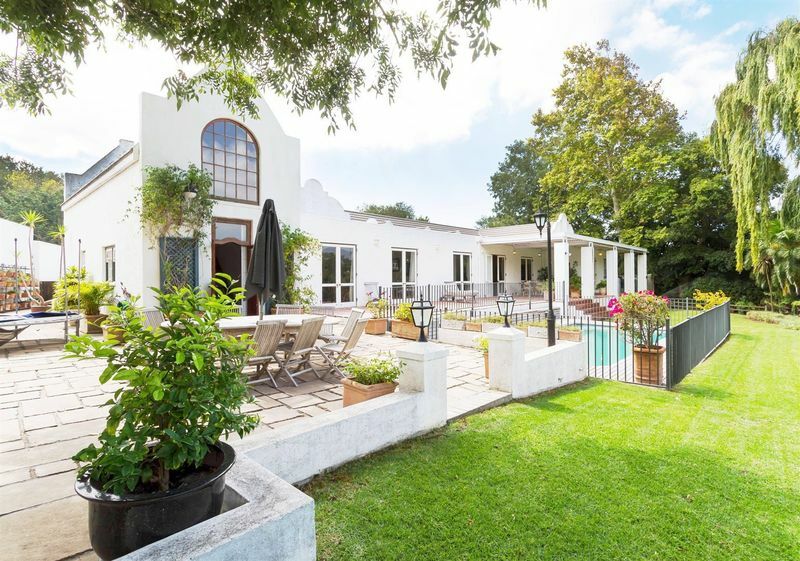 Set in the tranquil surrounds of Ruyteplaats Mountain Estate this beautiful home offers 3 bedroom all en-suite. 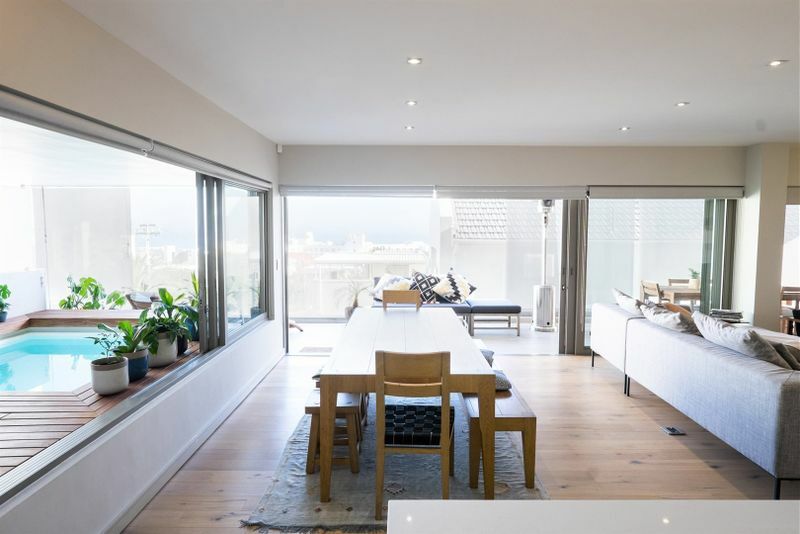 Panoramic views of the sea and mountain, Fabulous entertainment flowing out from the living areas onto a terrace. 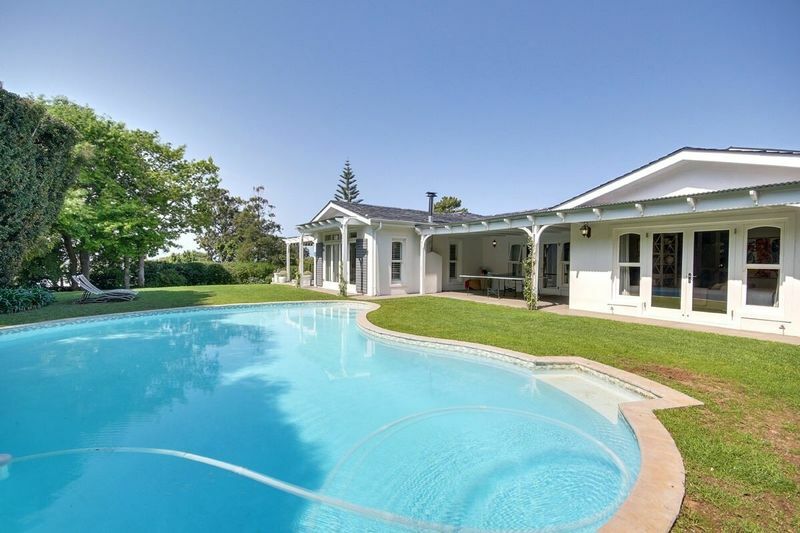 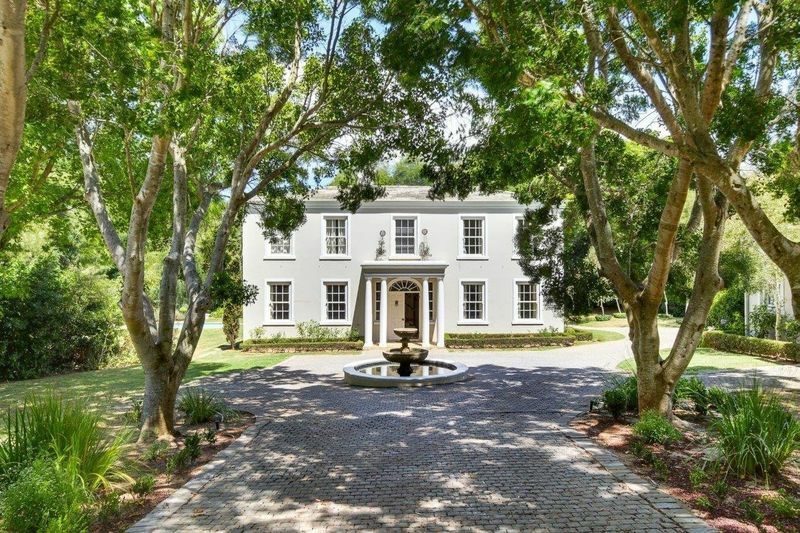 This beautifully maintained family home is situated in a sought after pocket of Upper Constantia.